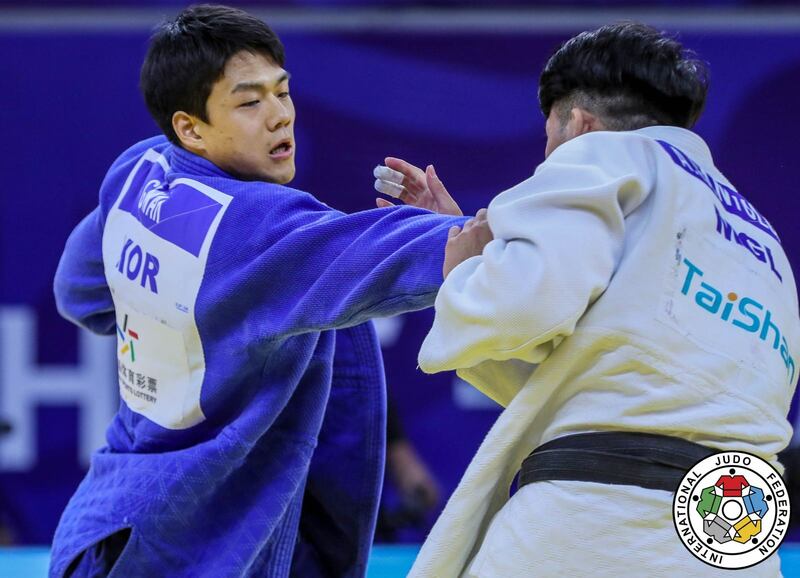 Asian Games gold medallist Kim Sung-Min (KOR) conquered Olympic silver medallist Harasawa Hisayoshi (JPN) by ippon with an o-soto-gari to win gold in the last contest of the 2019 Paris Grand Slam. 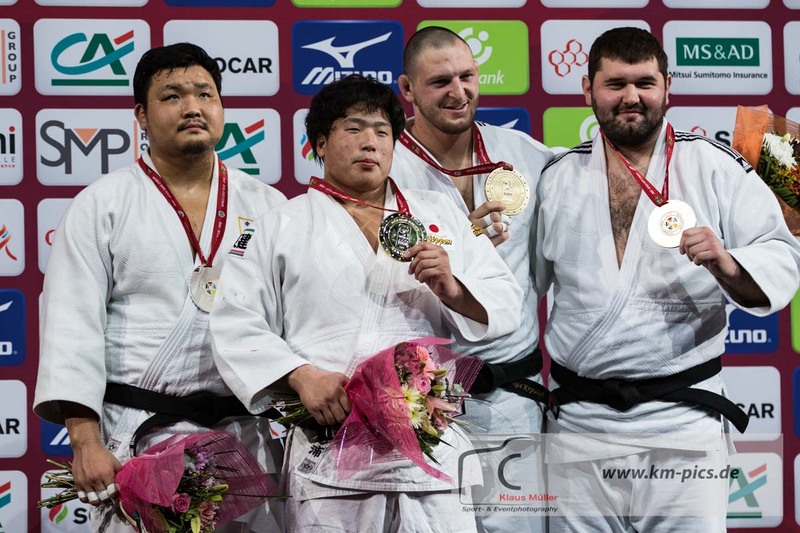 Kim has toiled of late and had been surpassed by a new generation of heavyweights but showed he can still mix it with the best and renewed his place among the sport’s top heavyweights. 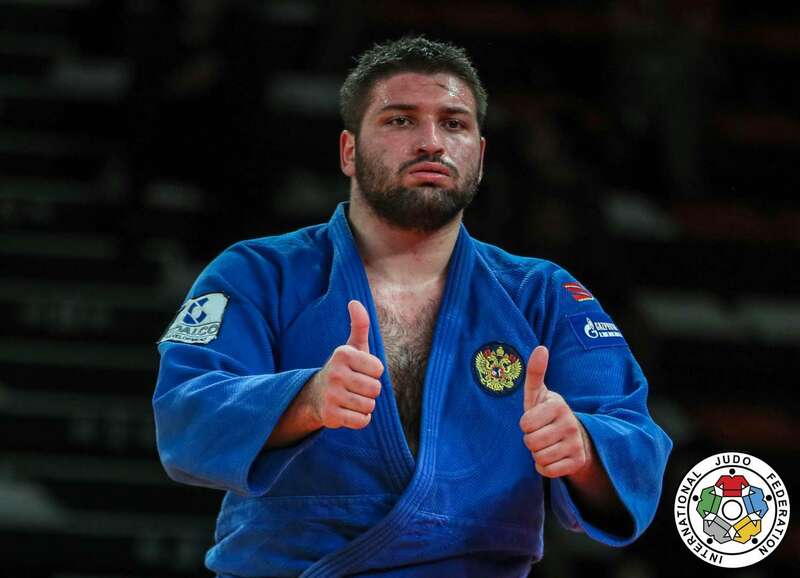 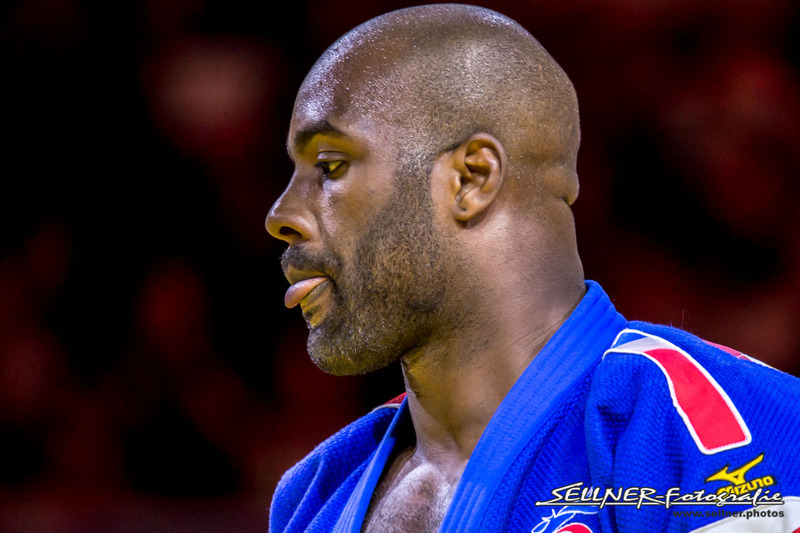 In the first semi-final Tel Aviv Grand Prix winner Or Sasson (ISR) was thrown for a waza-ari by KIM who pinned down the Israeli to power into the final. 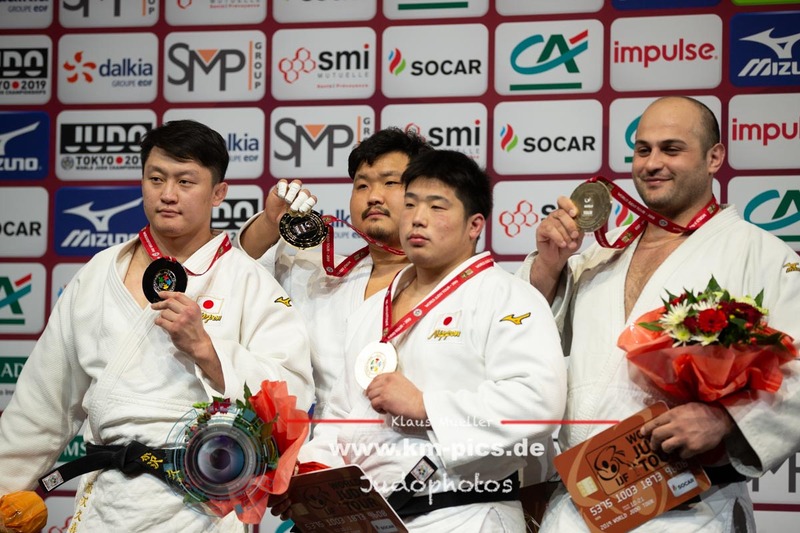 The first bronze medal was won by 2018 Paris champion Kageura Kokoro (JPN) who used his lethal ashi-waza to catch Grol for ippon. 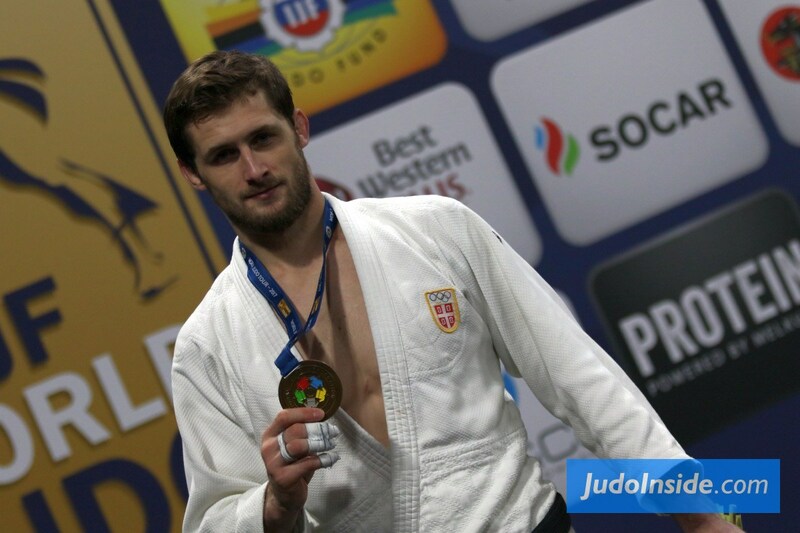 The second and last bronze medal contest saw world silver medallist Ushangi Kokauri (AZE) topple Sasson by ippon.